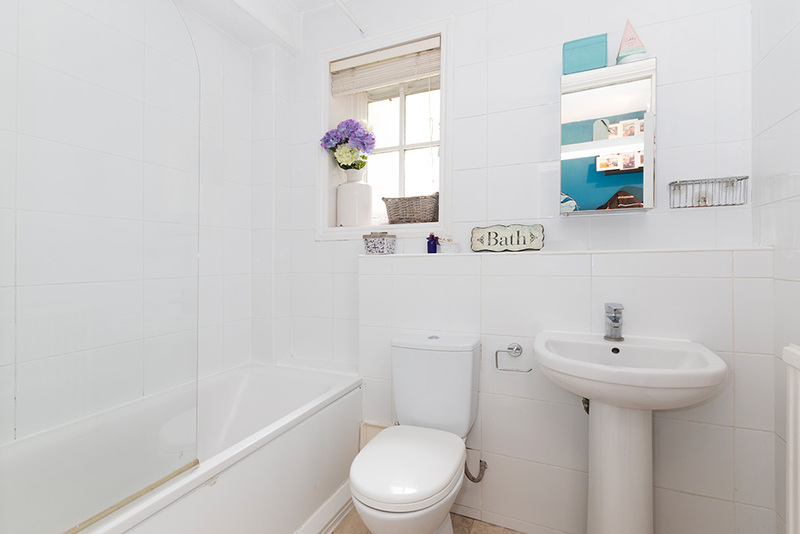 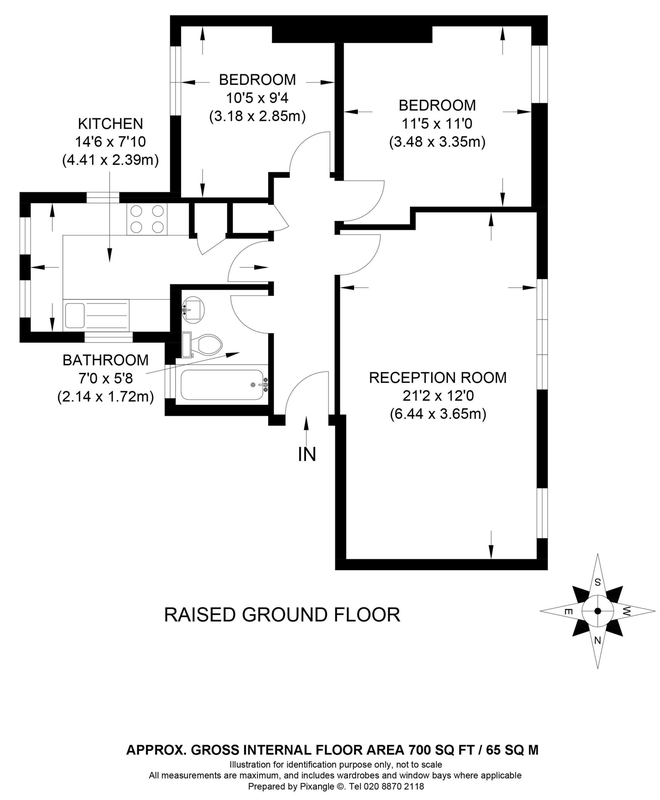 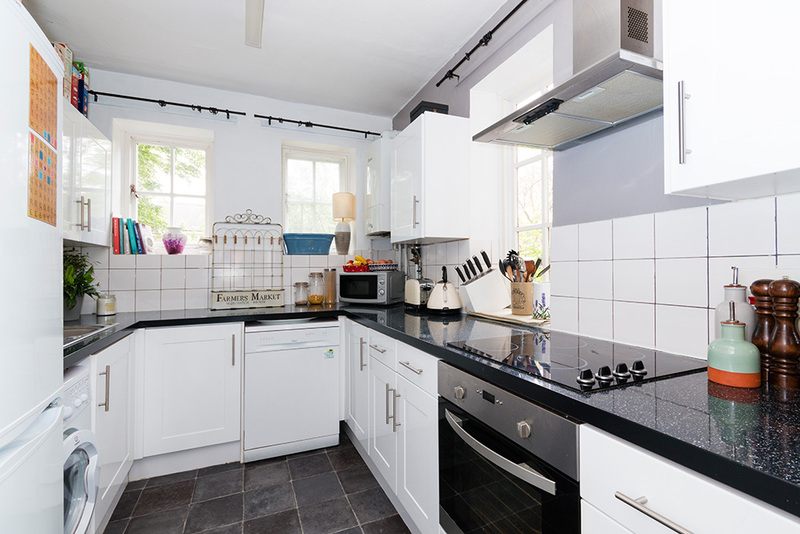 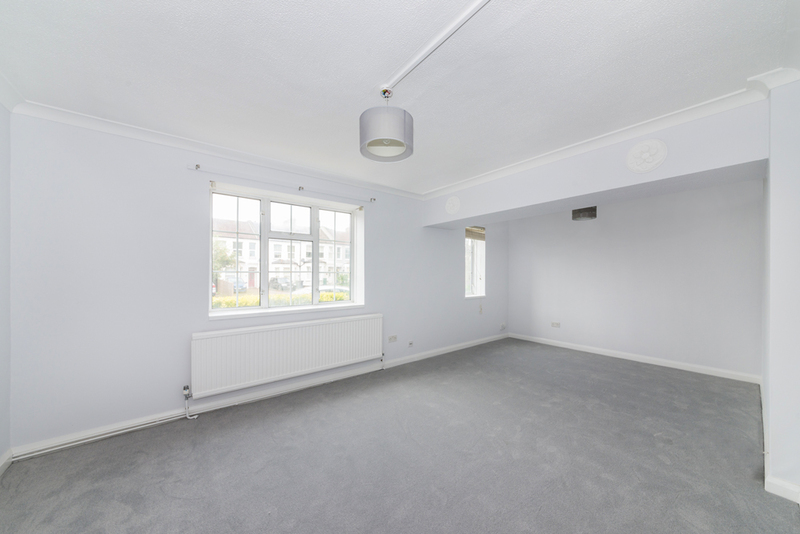 Seymour Green are delighted to offer for rent this exceptional ground floor flat of 700 sq. 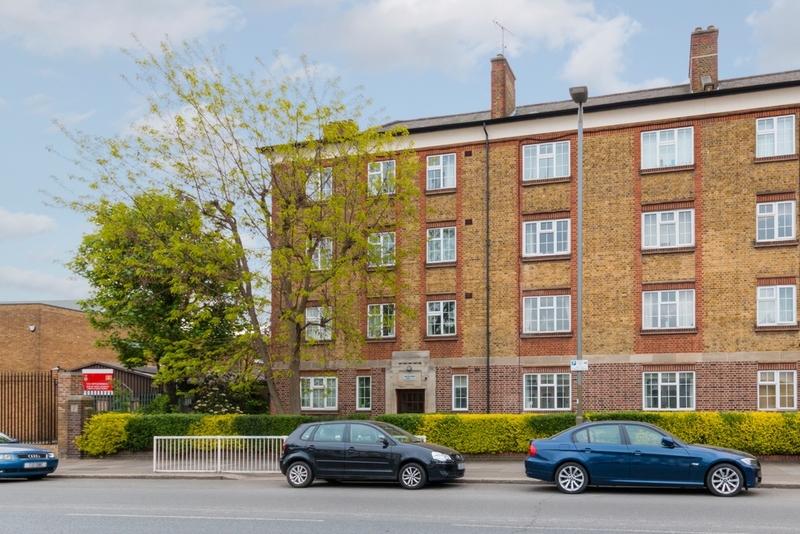 ft. ideally situated within walking distance of Earlsfield Mainline Station and Southfields Tube Station. 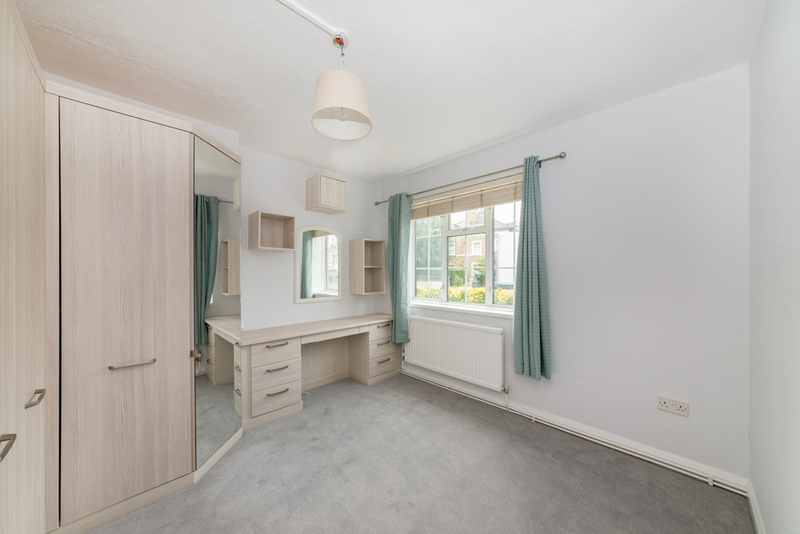 The beautifully presented property comprises a large living room, two good sized double bedrooms, a very well fitted modern kitchen and bathroom with white suite. 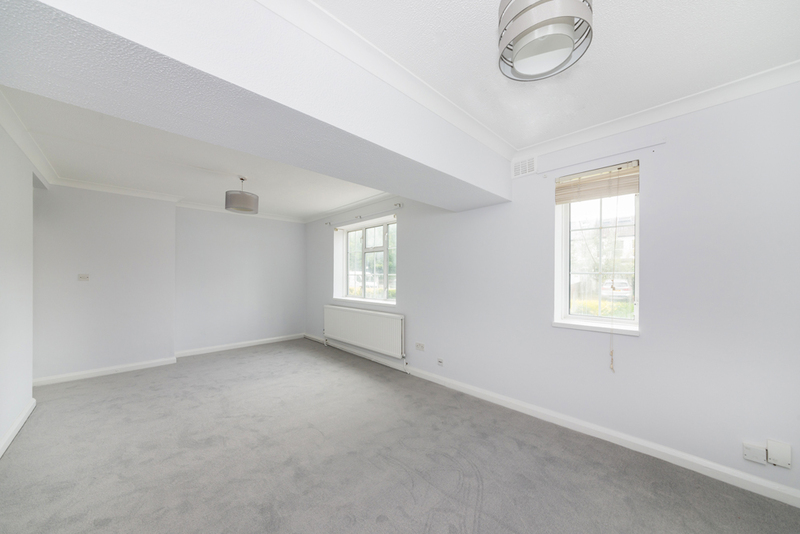 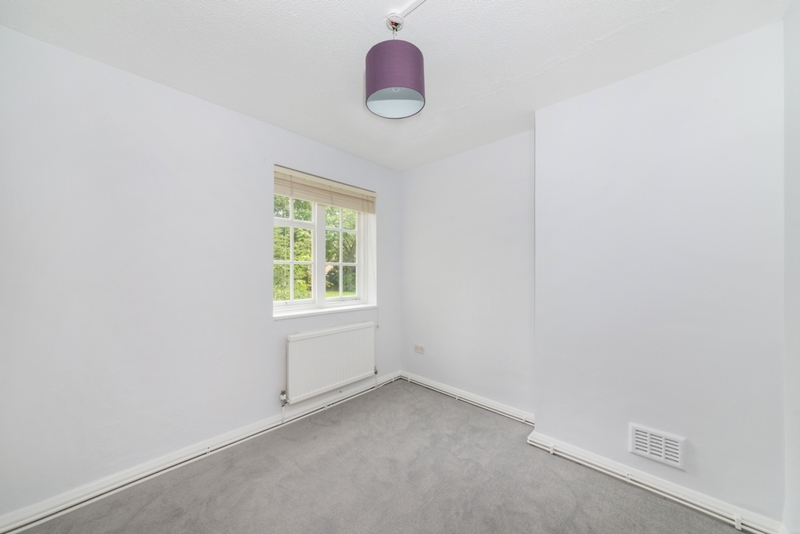 There are brand new carpets throughout and the flat has also been freshly painted and is now ready to move in. 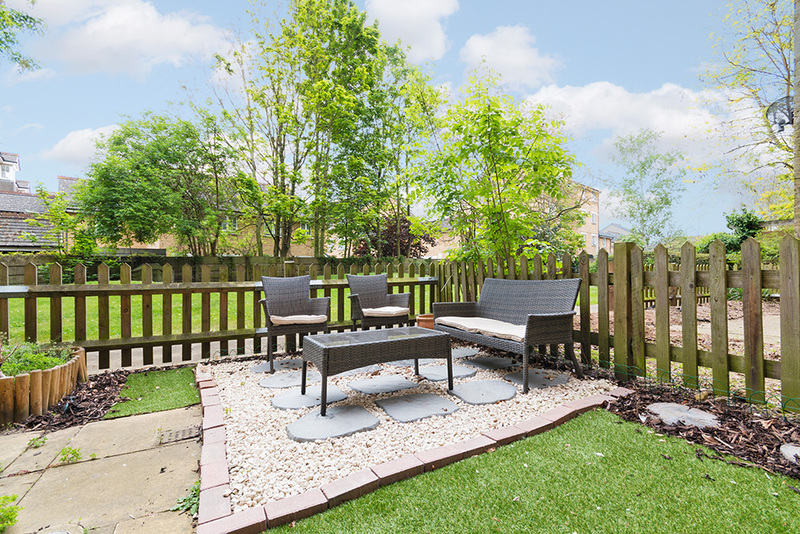 The property further benefits from a pretty private rear garden that overlooks a large communal garden.